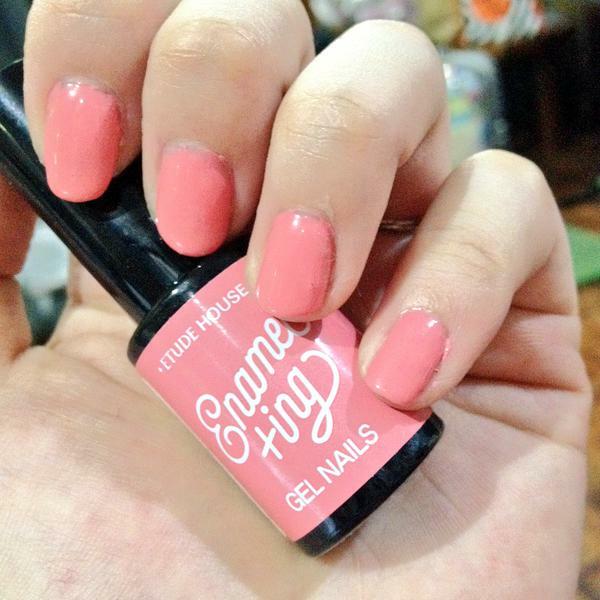 I definitely recommend this shade because it looks really, really girly and dainty and everything. I also like that it's versatile in the sense that it looks fun and perky but isn't too loud for most settings... The fact that this was out of stock when I visited Etude House in Korea is already enough testament, I think, as to how lovable this shade is.